A quiet established neighborhood of older, well maintained homes from the 1960s to the 1990s, Eastwood offers houses in a range of styles and sizes with prices starting in the upper $300s to $2 million plus. Overlooking Charleston Harbor and backing up to conservation land, the neighborhood feels more private than many communities. Mature oak trees are plentiful throughout the neighborhood, which offers walking trails as well as a small community park on the harbor. 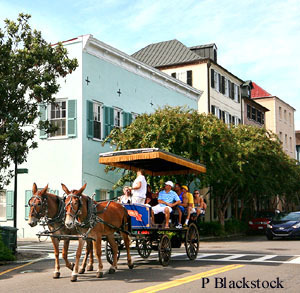 Higher priced homes are typically those on the harbor, and offer unobstructed views of Charleston’s historic downtown. Eastwood is just six miles from downtown, with the beach nine miles away. Less than two miles away are James Island Charter High School, the James Island Recreation Complex and Bayview Soccer Complex. The high school is an internationally accredited school that carries an excellent rating. The recreation complex features multiple athletic fields, large outdoor pool, basketball courts, workout rooms, batting cages and more. And the soccer complex features nine fields. 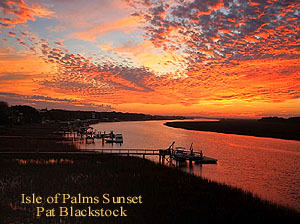 For boaters, there are several nearby public ramps as well as the James Island Yacht Club, which is within the neighborhood. For convenience, boaters can leaver their boats on trailers there. Both local shops and restaurants as well as major retail centers are nearby. Call or contact us for a tour or more information.